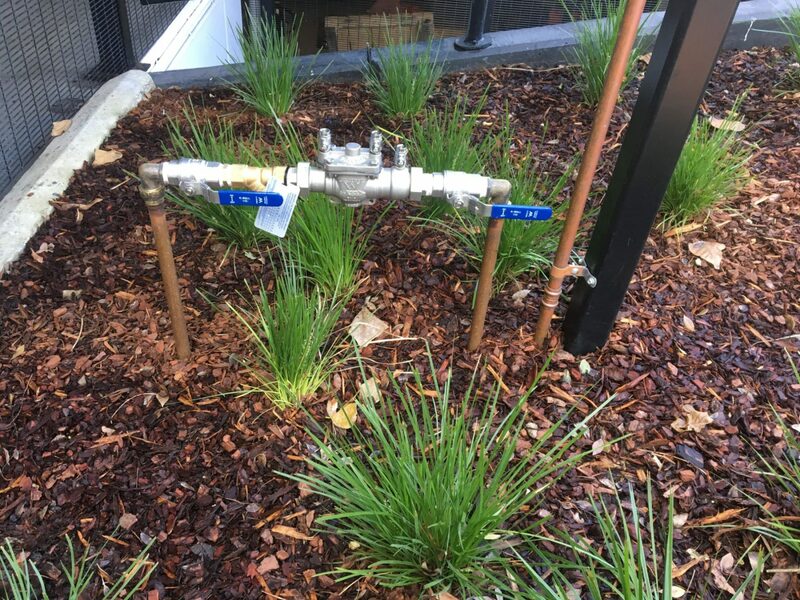 PBR Plumbing provides servicing, maintenance, repairs, testing and new installations of backflow prevention devices for Perth customers. 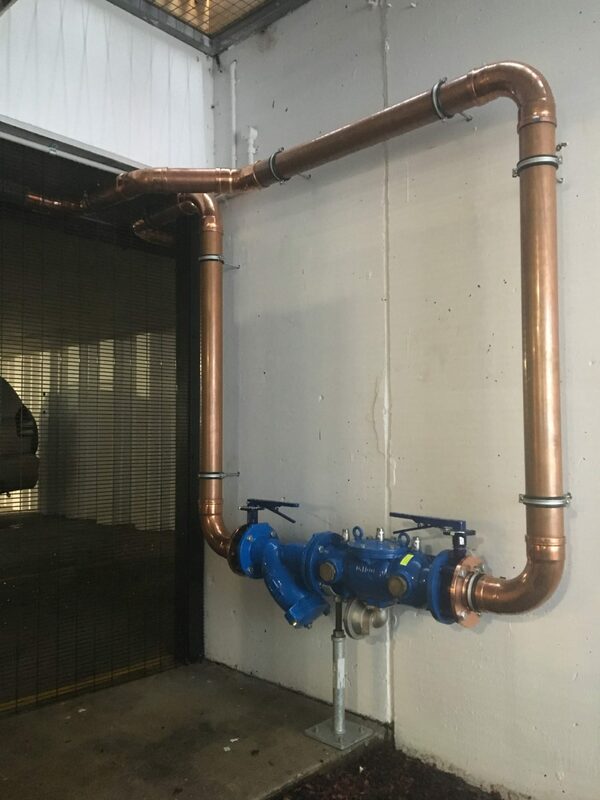 Backflow prevention devices must be tested by a certified and licenced plumber annually as required by the Water Corporation. 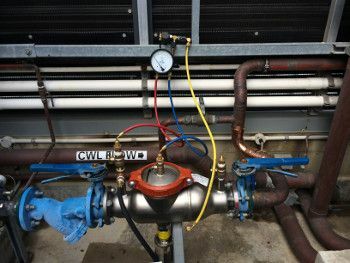 Upon completion of your annual valve testing all certification is completed and customers are given a copy so you are able to verify your compliance and avoid receiving non-compliant notices or fines.